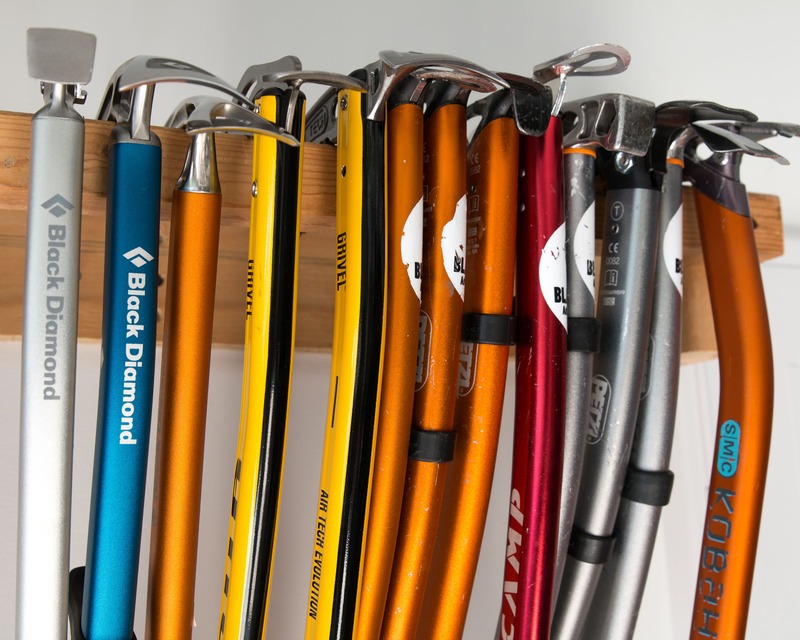 In this second installment of the 2017 Christmas Gift guide for climbers we’ll look at 5 great ideas for larger or more expensive gifts. 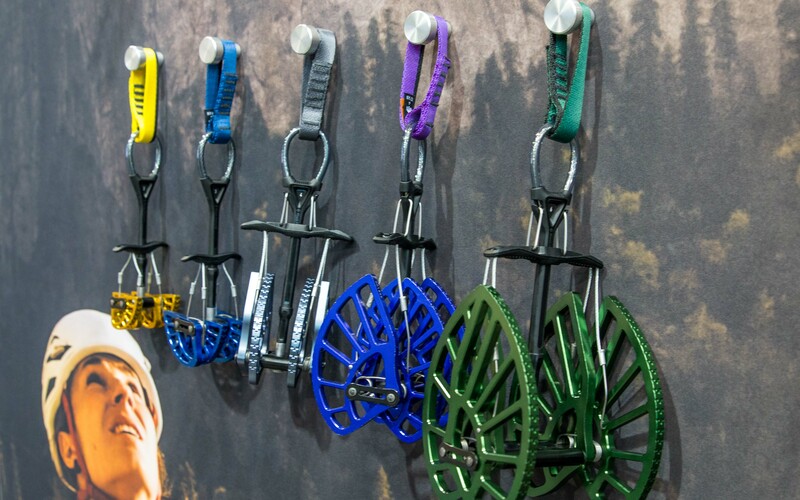 If none of the ideas work for you there’s one last bonus gift idea that should work for almost any outdoor sports enthusiast. Of course you could also check out the first installment, Stocking Stuffers, for more ideas as well. So, in no particular order let’s get to it! 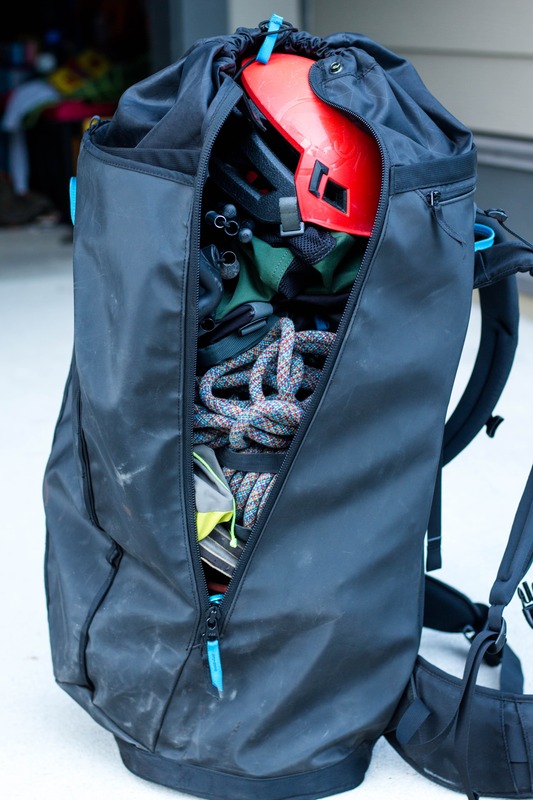 This haul bag inspired Creek 50 cragging pack is well thought out, nicely featured and fits all the gear a climber would ever need for a day on the rock and more. The main compartment is a basically a large barrel for dumping gear into. 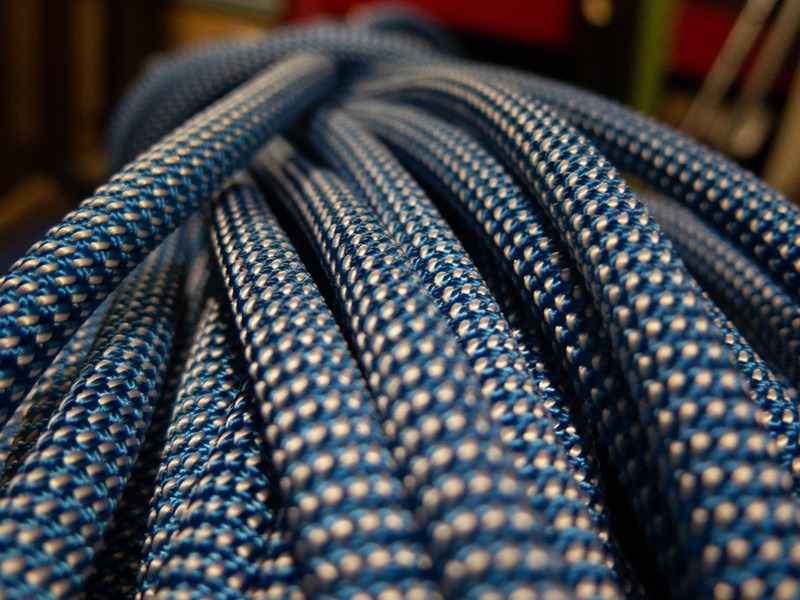 Rope, rack, draws, shoes, coat, six-pack, etc., it all fits easily in the large, smooth walled chamber. A large side pocket containing smaller compartments is great for stowing non-climbing items such as keys, wallet, tape, phone, jacket, some lunch, water and a guidebook. 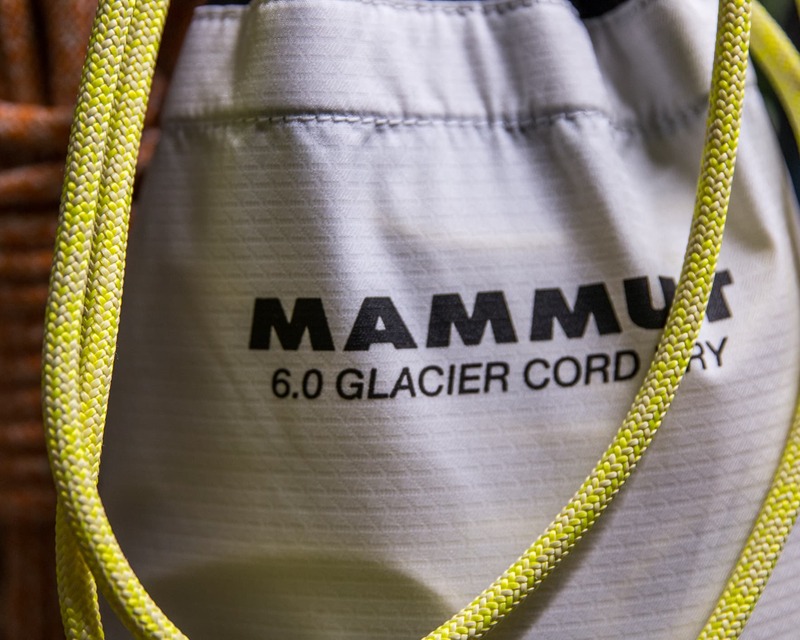 A superior cragging pack that any climber would love to find under the tree. 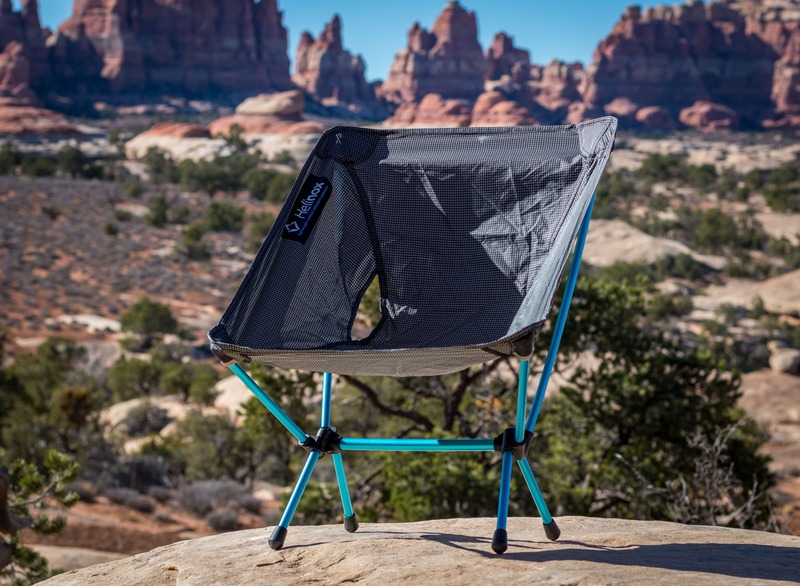 The Helinox Chair One was revolutionary when it hit the market a number of years ago. It’s light, compact and comfortable. 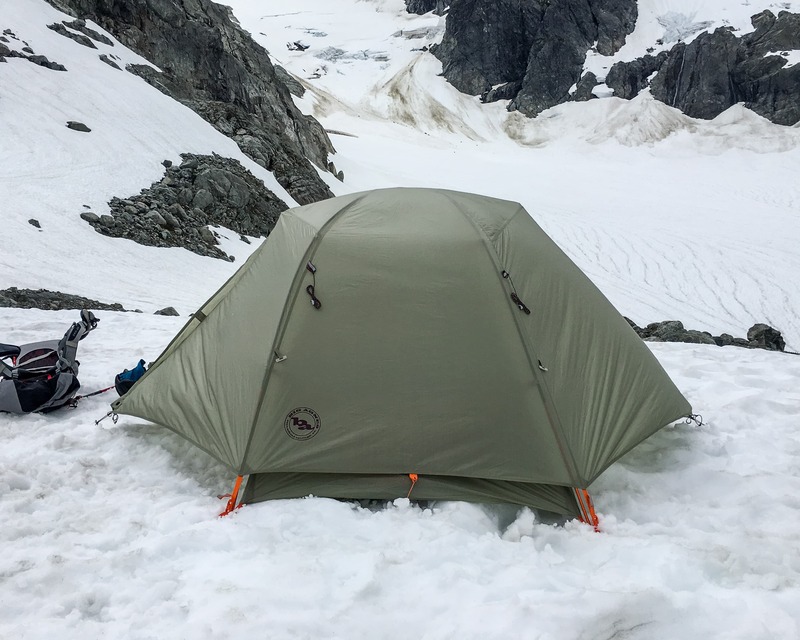 The perfect companion for the crag, backcountry base-camp style trips, post climb parking lot beer, etc. Amazingly, Helinox actually managed to follow up the Chair One with an even lighter and more compact version. 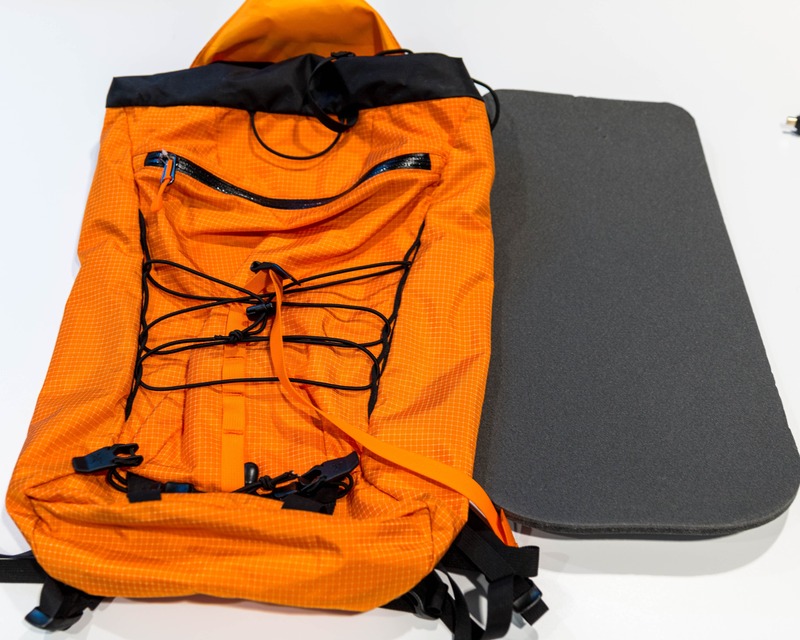 Weighing in at a measly 500g the new Chair Zero packs down to the size of 750ml water bottle! While it doesn’t feel quite as sturdy as the Chair One, the new Zero offers a comfortable seat just about anywhere. 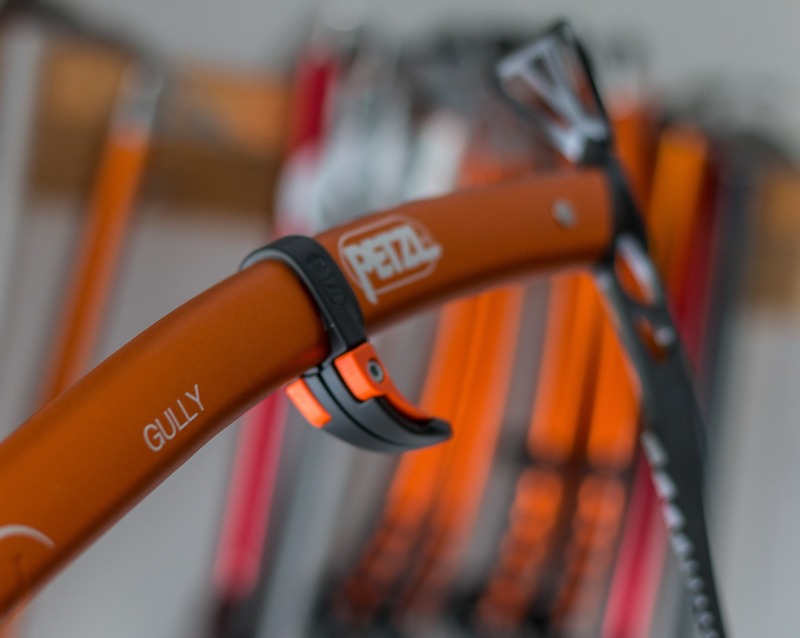 The new Petzl Gully ice axe is the ideal tool for mountaineering and alpine objectives where portability and weight are critical, regardless of the season. This Ultra-light axe is a compact 45cm long and features a curved shaft, the updated Trigrest and a beveled aluminum spike. It comes in two versions, an adze and a hammer. I find that the hammer option can be quite useful for summer mountaineering as everyone else always seems to have an adze. 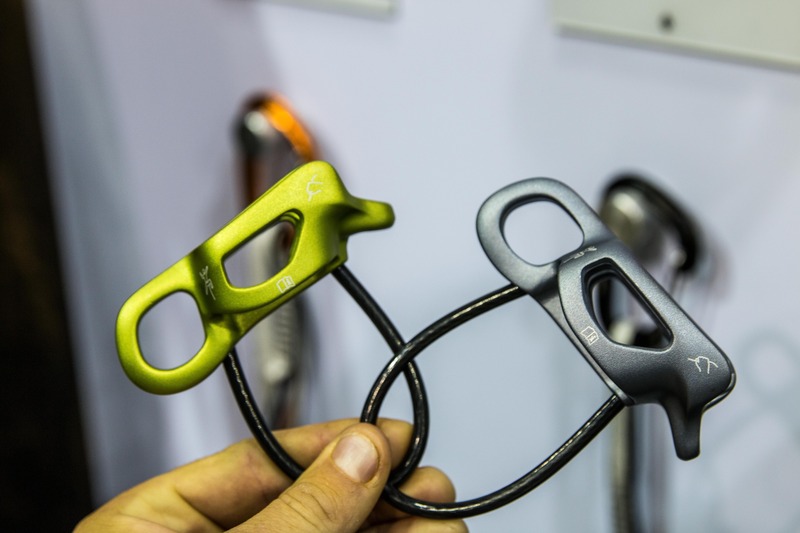 It can be used for resetting a loose piton, rounding a sharp edge of rock at a rappel and even installing tent pegs. 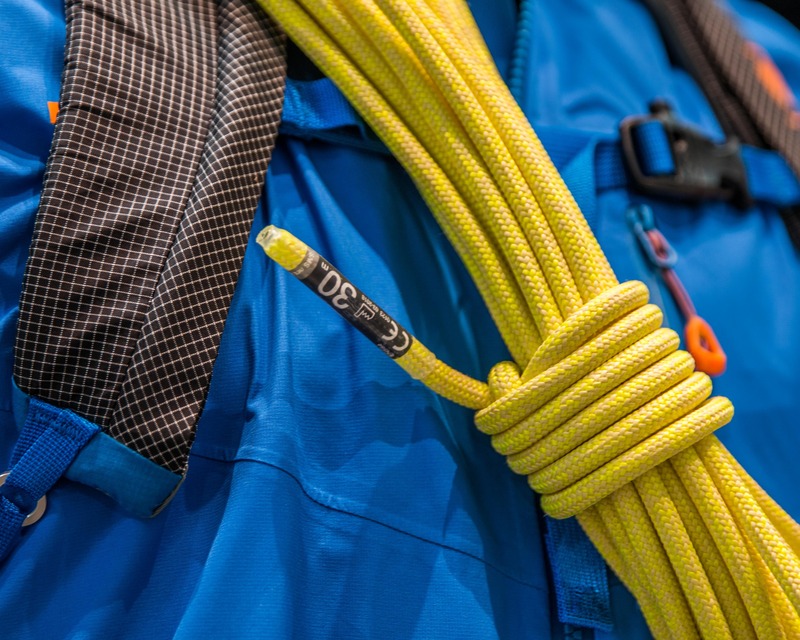 Brand new this year the Gully is sure to please the alpinist or mountaineer on your list. 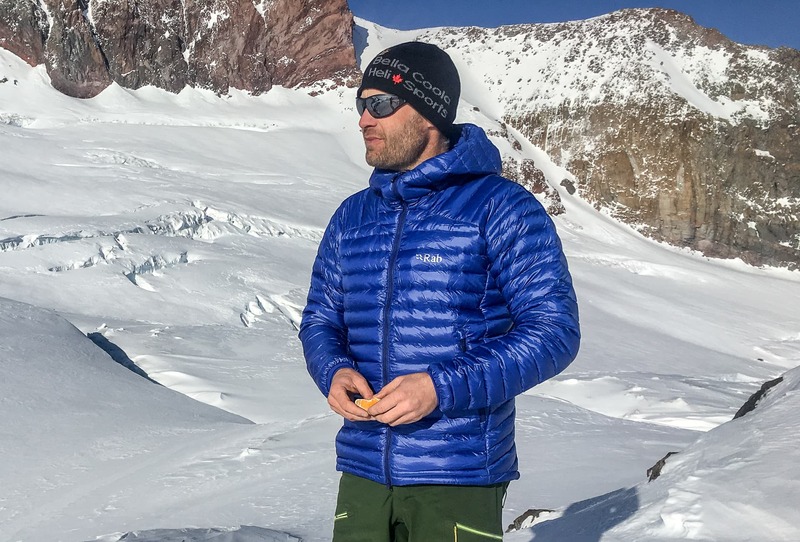 The Ibex Northwest Merino Hoodie is the Cadillac of merino wool sweaters. 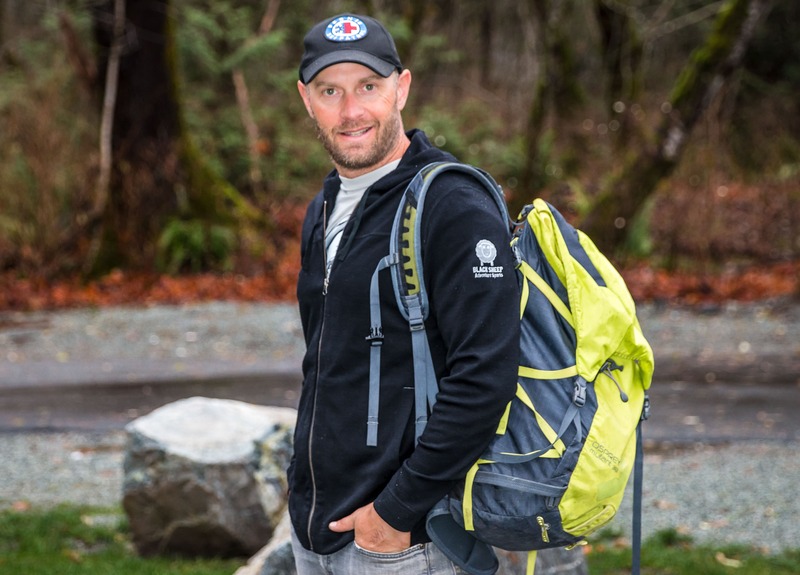 The 300 wt merino wool fabric is amazingly soft and feels great to wear. The simple and elegant design features a sturdy and smooth metal zipper, two hand pockets and a casual fit. Now the Northwest isn’t a very technical layer but rather an every-day warm hoodie. 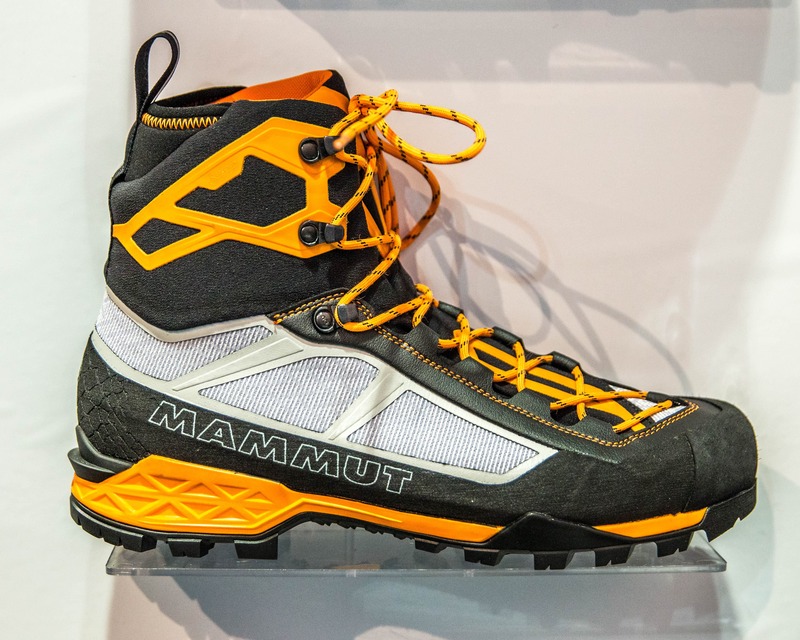 It’s ideal for front-country type activities such as bouldering and cragging as well as casual use at home, around town or out to the pub. 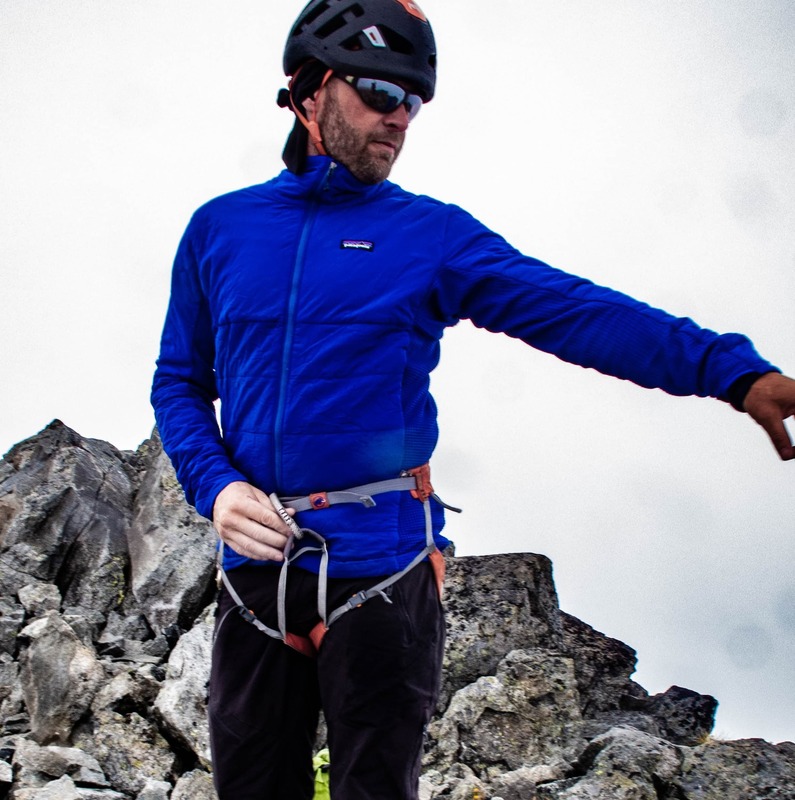 If you think a more technical merino layer would be preferred then check out the Ibex Shak Hoodoo Merino Hoodie. It features a slightly heavier version of the same soft merino fabric in a much more technical package. 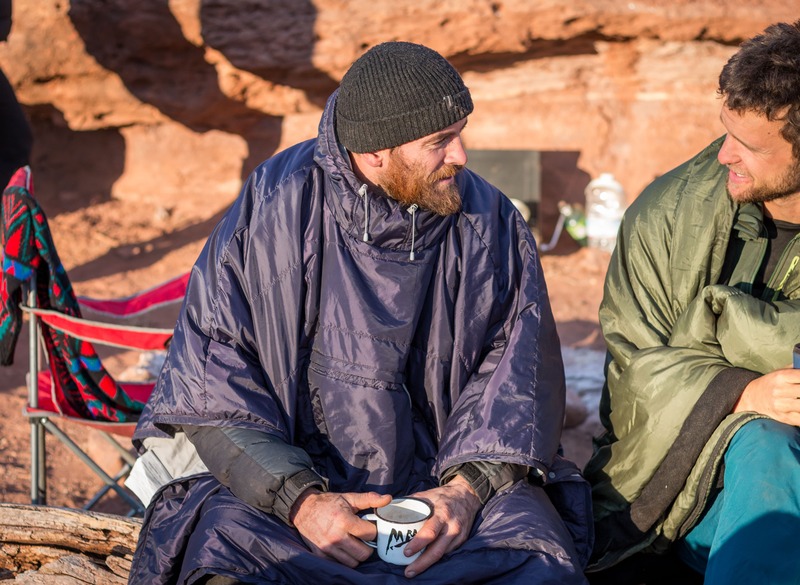 While it may not be the most stylish, the Thermarest Honcho Poncho is super functional and a fun conversation starter. I get people asking me about it all the time. The poncho makes a great car camping type layer adding just enough warmth when sitting around the campfire at night or nursing a coffee in the am. It protects more expensive technical layers from sparks and even doubles as an extra blanket at night. 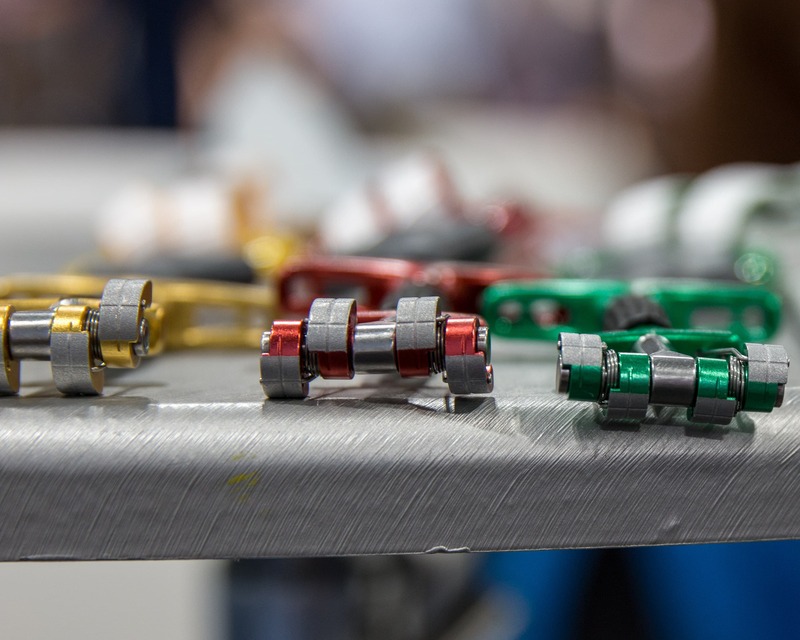 A great gift option for any climber that loves a good climbing road trip in the spring or fall. As always, a great fallback is a good portable flask. 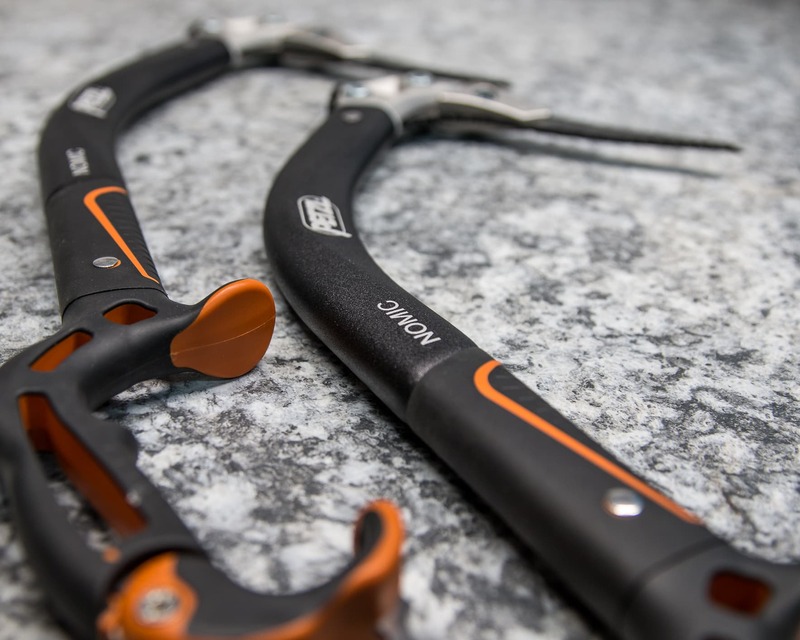 Most climbers, alpinists, mountaineers, skiers and even boulderers (well actually I’m not really sure about boulderers) would really appreciate such a gift. Of course the key is to fill it with a high quality spirit. And while in the past I’ve suggested a good single malt scotch I’m going to break with tradition this year and suggest a quality bourbon instead. For me, half the pleasure of giving a gift is getting something the recipient will really like but wouldn’t get for themselves. 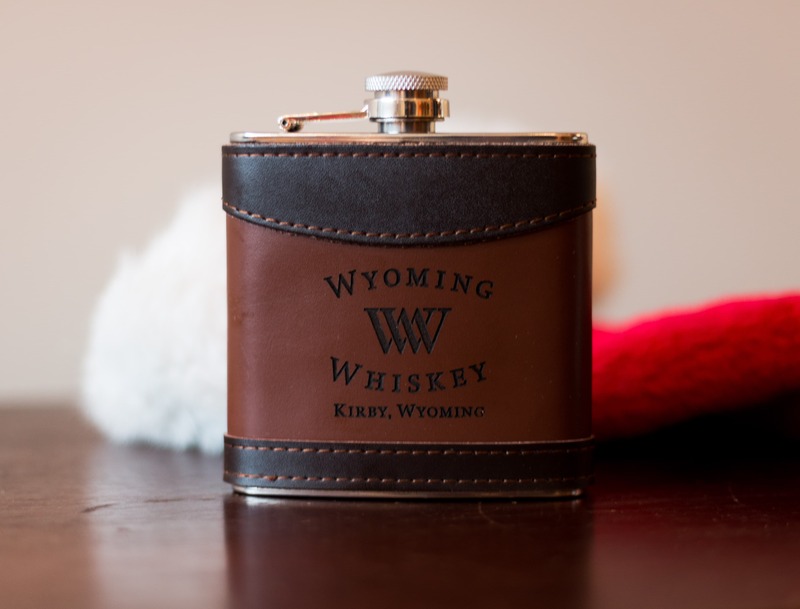 A lesser known but high quality craft distilled bourbon like Wyoming Whisky’s Small Batch Bourbon might be just the thing. This family owned distillery utilizes local ingredients to create an exceptional whisky at a reasonable price. Well that’s it for this year, I hope we’ve managed to help. I’d love to hear what you think about these products and even what you’re asking Santa for. Happy Holidays! Disclaimer: I was supplied with many of the above items for testing but of course this did not influence my review in any way. If I don’t like a product I simply don’t review it. 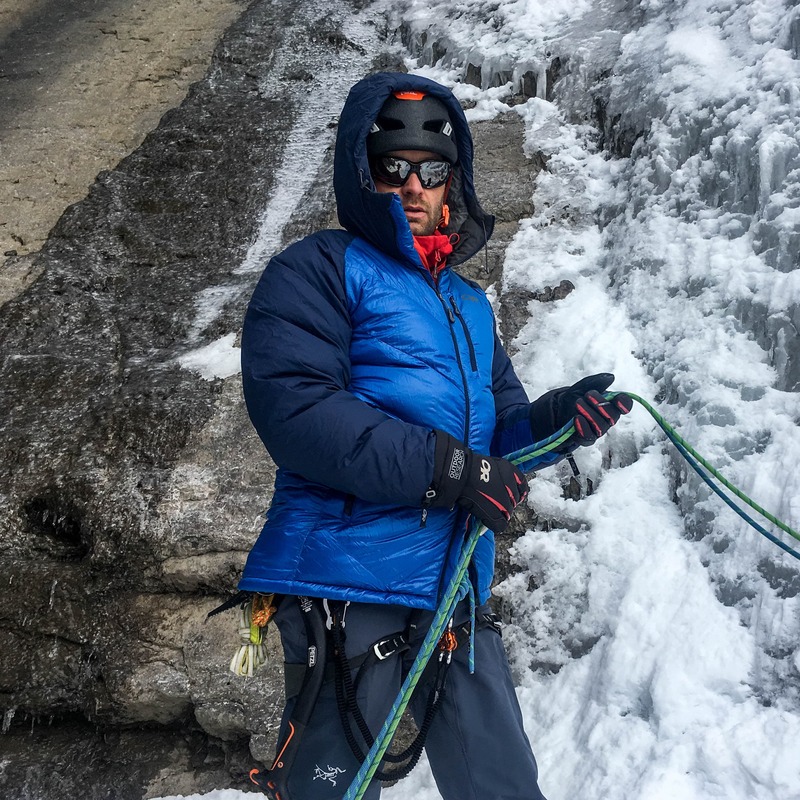 Special thanks to Kyle Skidmore for the photo of the Ibex Hoodie.